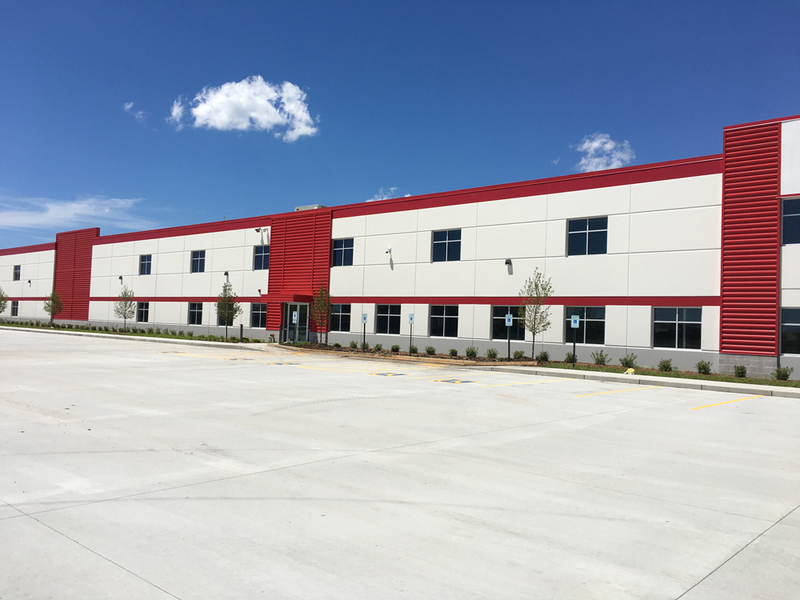 Truck Country wanted to expand its services with a new service center more than twice the size of the existing facility in an economical way on a short schedule. 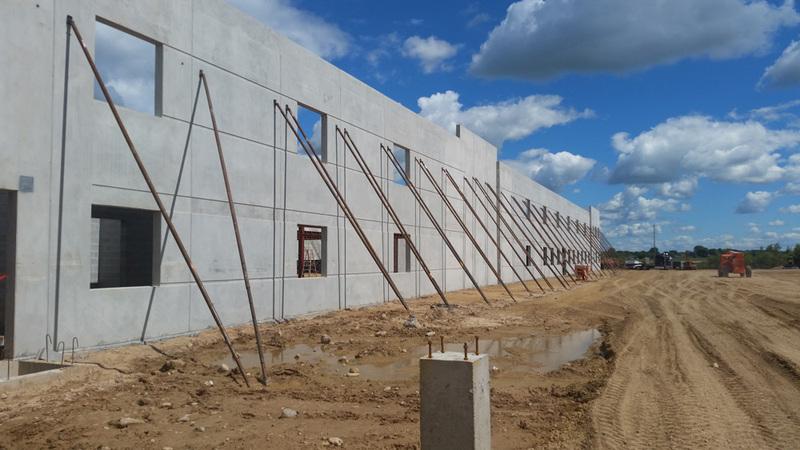 Precast Wall Panels provided fast erection and were cast as site work and steel framing was erected, so they could begin installation as soon as the site was ready. The panels feature a gray finish with decorative reveals.